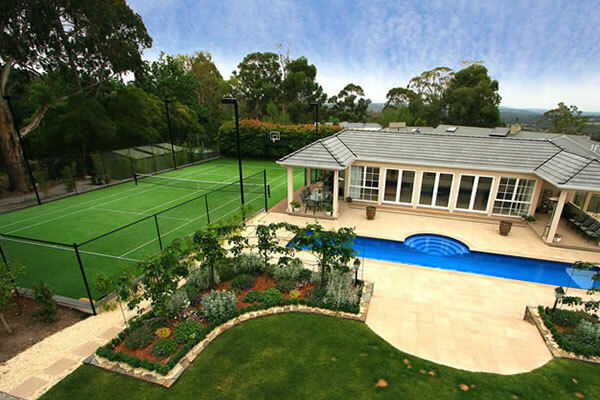 Ultracourts also construct swimming pools and spas through Exotic Pools and offer total packages for the construction of tennis court and pools. To contact a member of our friendly and professional staff, simply fill out the below form or alternatively you can follow us online or give us a call on the number below. To view just a small portion of what is possible click here.